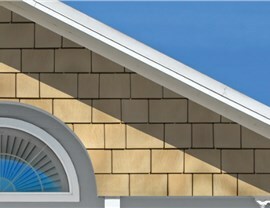 When you want shake and shingle siding that offers the perfect blend of quality and beauty, TandoShake siding is the way to go! 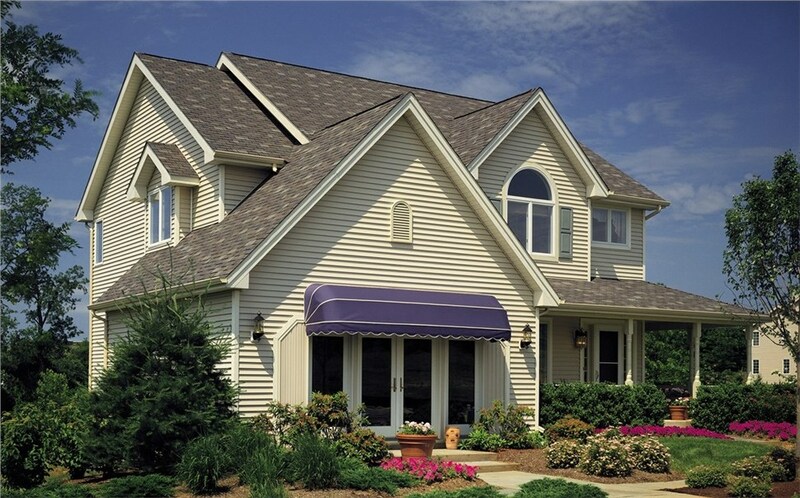 Tando Building Products has revolutionized the siding industry, offering amazing products that homeowners and building professionals know and trust. 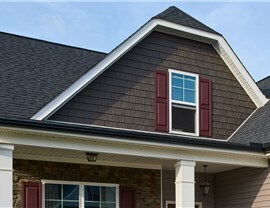 Not only do they offer extreme versatility, TandoShake siding also provides superior water protection, keeping homes protected longer than other shakes and shingles on the market today. 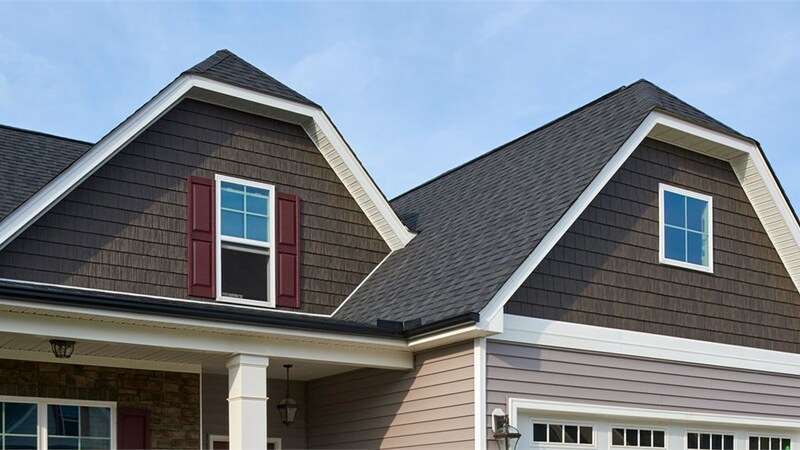 When it comes to finding a wholesale building supply company that offers the best-selection of Tando shake siding, go with Lakeland Building Supply. Low-maintenance. 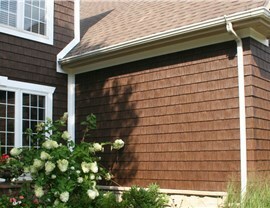 Tando shake siding offers the natural appeal and realism of cedar and stone without the complex maintenance requirements. Mixed-materials. Get enhanced creativity by creating breath-taking mixed material exteriors. Versatility and style. Creative home builders love the many styles, colors, and textures that TandoShake provides—and homeowners appreciate the long-lasting style. Lakeland Building Supply is dedicated to offering the best building products on the market today. View our TandoShake shake and shingle siding during an in-showroom consultation, at which time our professionals will help you select the perfect products for you! 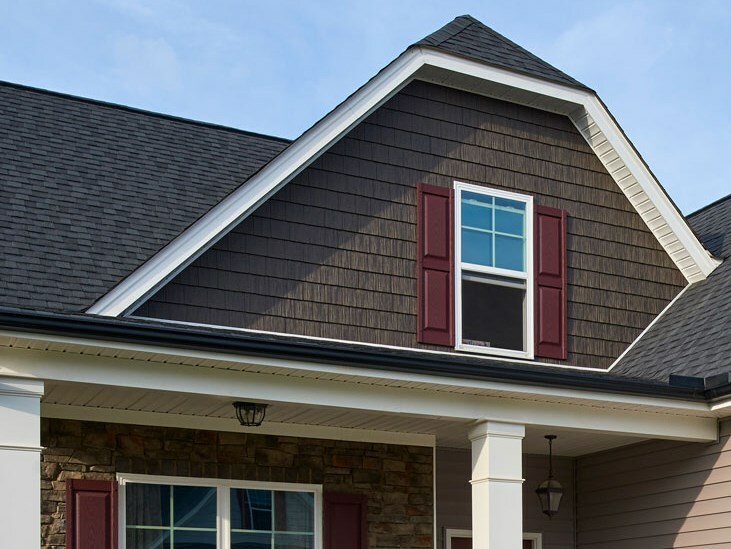 If you’d like to learn more about our many options for quality shingle and shake siding, call Lakeland Building Supply today or use our simple online form to request your free estimate!